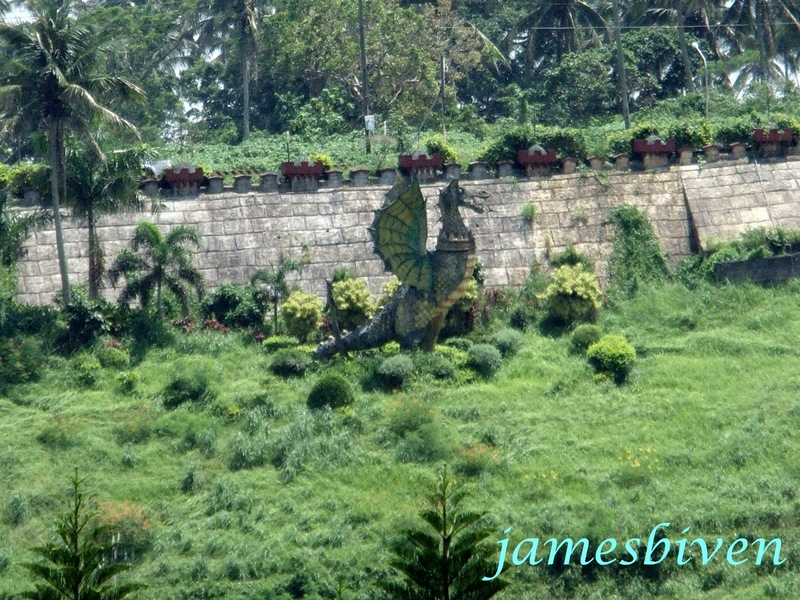 Fantasy World is located at Barangay Mayasang in Lemery Batangas. 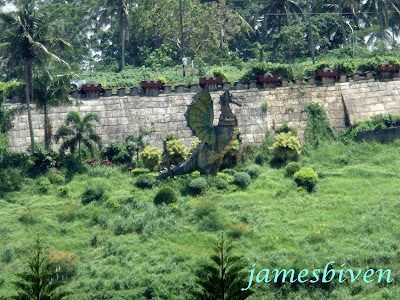 Most people coming to or from Tagaytay that are pass along Diokno Highway are fascinated about this medieval castle. What is it all about, and who leaves inside? Is it a princess or a prince? 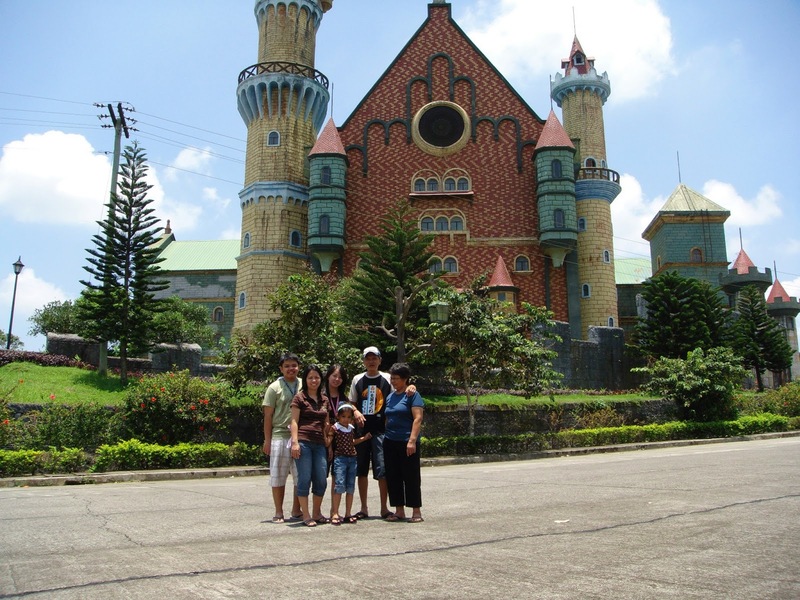 It was constructed by a Japanese business man as an amusement, theme park, and water park similar to Disneyland but uniquely Filipino style with condominiums inside the 195 hectare complex though construction of the theme park halted due to financial problem. Right now the entire complex is merely operated and maintained by the home owners association. Fantasy World is the replica and it is the only one in the country which resembles that of the castle built by King Ludwig II of Bavarian, Germany for his mother. We went there for a road trip after we visited Tagaytay because this place has been the location scene of the TV series Majika which is a Filipino fantasy-themed television series about wizards, known as Salamangka, that inhabit the world of Saladin, where magic is the way of life. The series is produced by GMA Network. Its pilot episode aired on March 20, 2006 with Angel Locsin as the lead actress. This park is exclusively for club members and resident owners inside the complex but is also open to public with an entrance fee of Php 1,000 for a group of 10. You also pay the same amount if you go alone. The place is good for picture taking if you wanted your background to be in medieval age or a princess or a prince living in a castle. 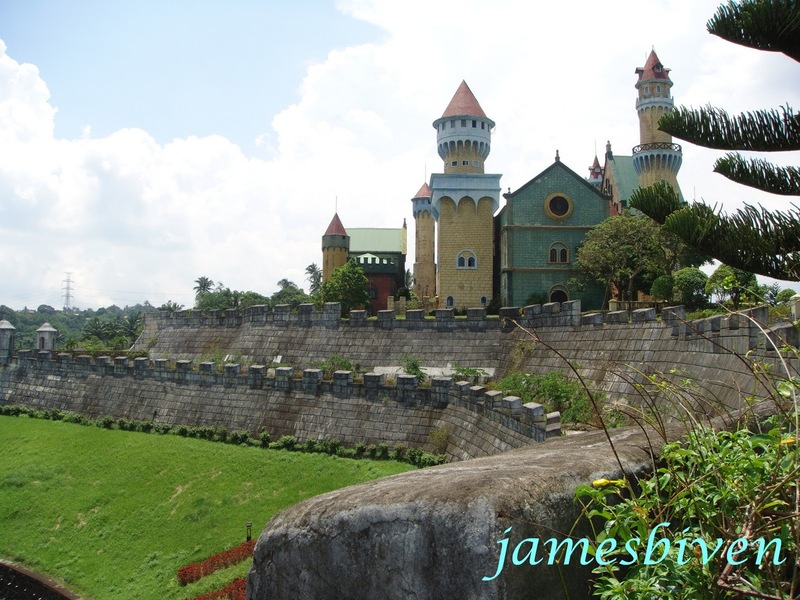 Primarily the park used to have rides and restaurants establishments but did not exist from the time we went there because completion of the park did not go as planned, however you can see a magnificent view of Taal lake from the complex. If a new investor would manage the complex, it will surely be admired by tourist because of the magnificent view of Batangas and the Taal lake itself. It will also be a hit for wedding ceremonies or special occasions because the garden is amazing. and the church is awesome as you imagine of King Arthur and Guinevere being married at the medieval church like structure. 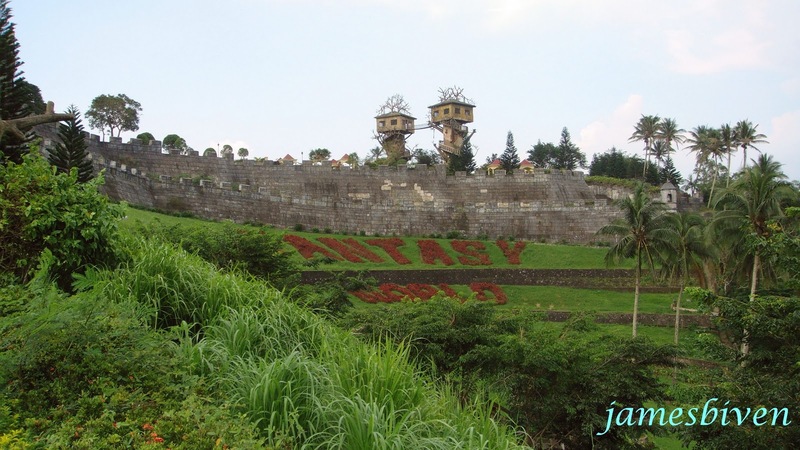 But back to reality, this will still be an imagination because as I believed this was constructed last 2001 where Hong Kong Disneyland did not exist. 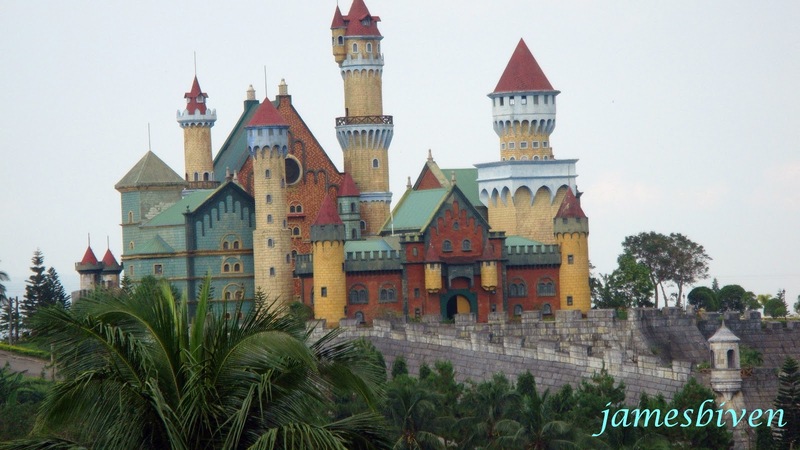 Now that Hong Kong Disneyland celebrates its 5th year, this place still remains to be a fantasy and waiting for investors and visitors to bring the dream into a reality.